So, is it about time that you got your smile sorted? Today more and more patients ask us about ‘white’ fillings. These, also known as ‘composite’ fillings, are made from tooth-coloured materials that restore the natural appearance of a decayed tooth or are used to replace old amalgam ‘silver-coloured’ fillings. They are great for aesthetic reasons because some people can be very aware of silver fillings when laughing or smiling, white fillings are great to hide the fact that you have any at all. 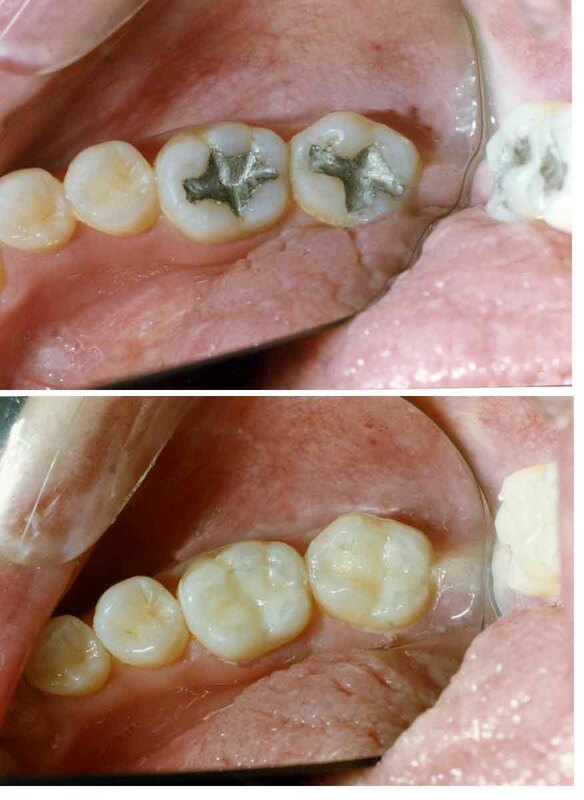 Another advantage is how they contain no mercury, unlike amalgam fillings which have raised some health concerns. An amalgam filling is the standard filling under the NHS it has been known to be the strongest filling material but now a composite filling can be just as strong because of its composition and high bond-strength to teeth. 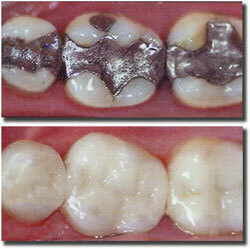 There is also research now that composite fillings, if done well, require less maintenance in the future. Here at Govan Dental Care we offer composite fillings to all of our patients just as we would with amalgam fillings. They take just one visit to the practice to complete and the cost will vary depending on the size of the filling. White fillings are a private treatment and are not answered on the NHS, the cost will vary depending on the size of the filling and how many surfaces require filled. The dentists here will explain everything involved in your unique dental plan when you are in for each appointment. We also offer to replace your amalgam fillings with a tooth coloured material. White fillings can be undertaken under the NHS for all front teeth. For back teeth, if this is not possible, private fees start from only £40 and yes, the treatment is pain free! To learn more about white fillings and other treatments view our videos here. So, is it about time that you got that smile sorted? Why not book yourself in for a FREE no-obligation consultation by contacting us on 0141 445 1829 or even booking on-line.